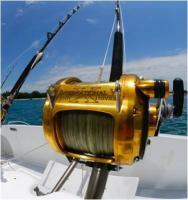 Royal Big Game Fishing is the Leading fishing company on the East Coast. 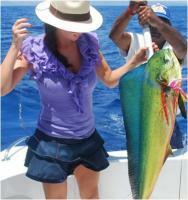 We have an experienced and dynamic professional crew to accompany you on board. 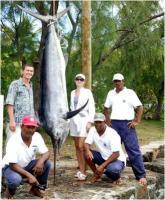 The Crew has an expertise exceeding 20 years in fishing and is composed of the best fishermen of the island. Our Crew also possesses great navigation skills; deep knowledge of the Mauritian territory . 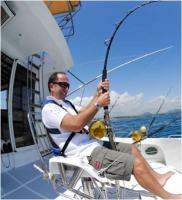 When big game fishing, the most important thing is to hook the fish, and with the knowledge of a team of dedicated experts, you can be sure that the crew will do their uppermost to hook the fish and assist you to land it. We troll mainly in the east/ north east and south east of Mauritius. These areas are unexploited and much better fishing. 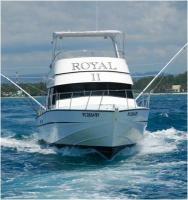 We have two boats Royal II (42ft) & Royal III (55ft) . Royal II remains one of the very best Big Game Fishing boat of the whole island, due its excellent service and its good and constant maintenance. 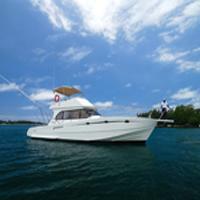 Royal III is one of the most luxurious and most comfortable fishing boat in Mauritius. We provide excellent equipments for big game fishing and you really can take your fishing experience to a new exhilarating height with Royal Big Game Fishing.